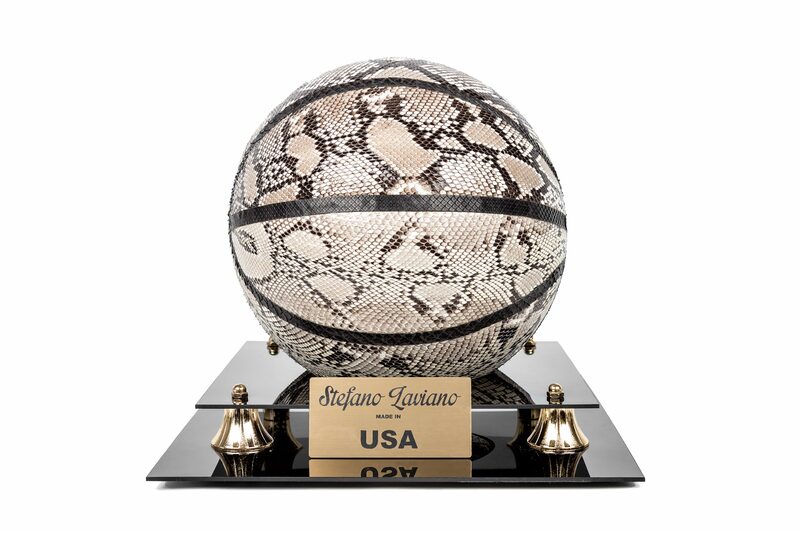 Handmade NBA size genuine python snake skin basketball. Uniqueness at its finest. Art, Fashion and Sports all in one. Make a statement with this one.